Not only are the #BubbleGangGirls colleagues and comediennes, but they're also true friends outside the four walls of the show. Some were best buds from the start, while some met and formed a solid bond while under the spotlight. No matter how their friendhsips started, one thing’s certain: all of these girls are visibly having the time of their lives together—just check out their respective Instagram accounts. 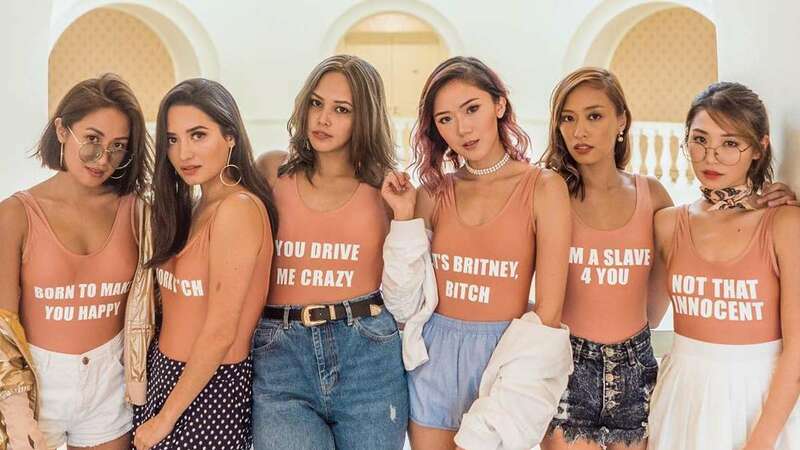 In celebration of the Bubble Gang Girls, we've rounded up some of the other girl barkadas in the country whose bonds are so tight that they transcend from work to play.